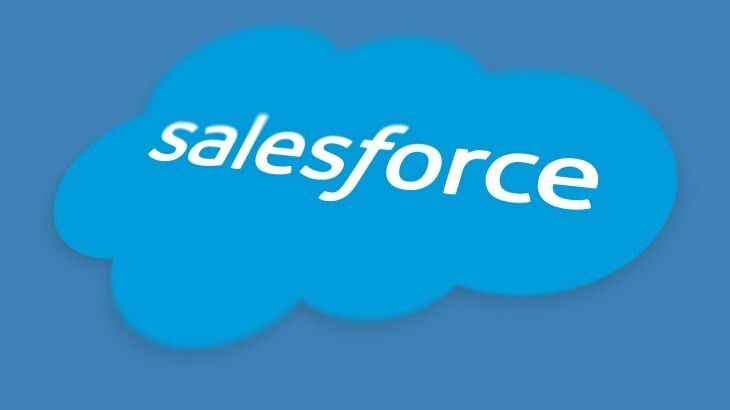 When Salesforce burst onto the scene nearly twenty years ago, it was light-years ahead of the curve. Customer relationship management (CRM) was on the brink of entering a new era, poised to embrace and develop cloud-based technologies. This entry was posted in SEO and tagged art of streamlining, changes to data privacy laws, competitors, CRM, Customer relationship management, develop cloud-based technologies, Infor CRM, loss of creativity, NetSuite CRM+, Salesforce, such as Marketo, Truth about Salesforce Competition, worldwide challenge on August 22, 2018 by Clint Buzzell.